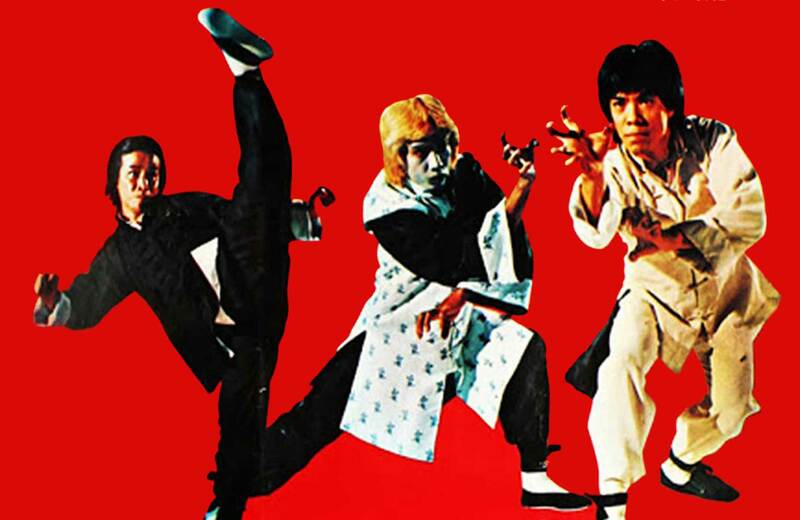 As we salute director J. Lee Thompson this month, on September 18th & 19th, we go back to a pair of the root films that built his reputation as a world-class filmmaker and propelled him to the major classics that cemented his place in that pantheon. 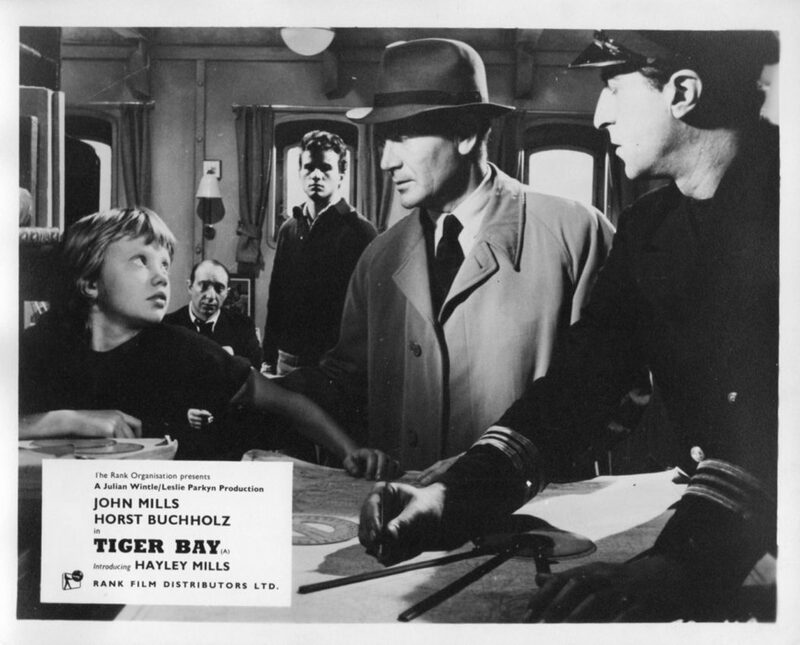 TIGER BAY from 1959 is set among the hardscrabble denizens of the coal and shipping-based city of Cardiff in Wales, presenting a story of a friendship based in dark secrets. A Polish sailor (Horst Buchholz) returning from work discovers his local girlfriend has cheated on him, and in a heated confrontation, shoots her dead with her own gun. 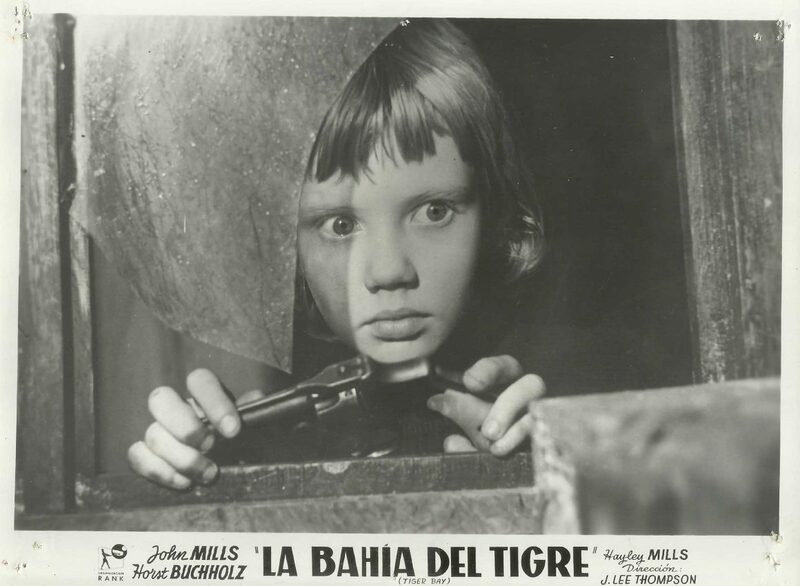 Gillie (Hayley Mills), a lonely 12-year-old neighbor prone to telling wild lies, witnesses the killing, but smitten by the older man, she proceeds to do everything she can to protect him from getting caught, from hiding the gun to obstructing the detective (John Mills) investigating. Hard truths will ultimately bear down on the desperate couple. 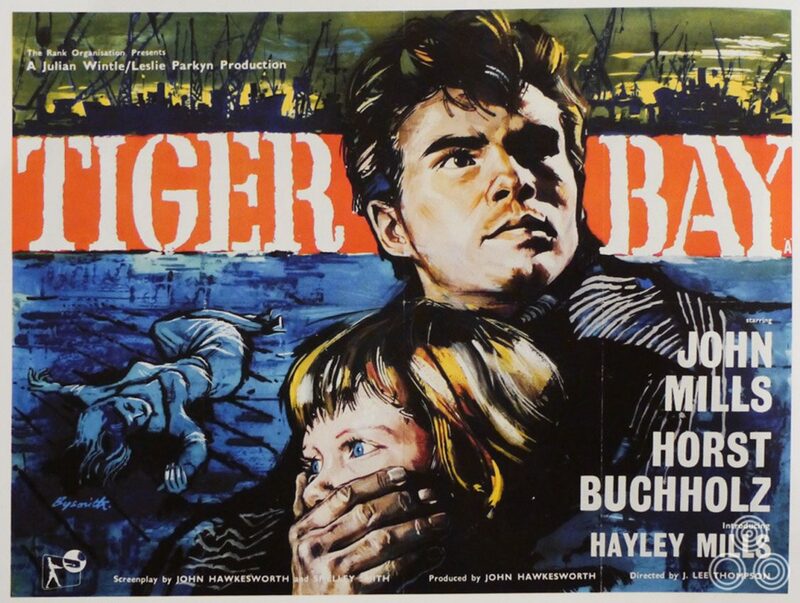 TIGER BAY was the first English-language performance for German actor Horst Buchholz, and led to his standout performances in THE MAGNIFICENT SEVEN and Billy Wilder’s ONE, TWO, THREE. But the film is better known as the breakout debut of Hayley Mills, daughter of co-star John Mills. Thompson had planned for the child character to be male until he met Hayley sporting a pixie cut and got inspired. Mills won a BAFTA award for Most Promising Newcomer, and her performance was noticed by the Walt Disney organization, who elevated her further in POLLYANNA, THE PARENT TRAP, and other hits. The center of drama moves from seaside Wales to the African desert in 1958’s ICE COLD IN ALEX. 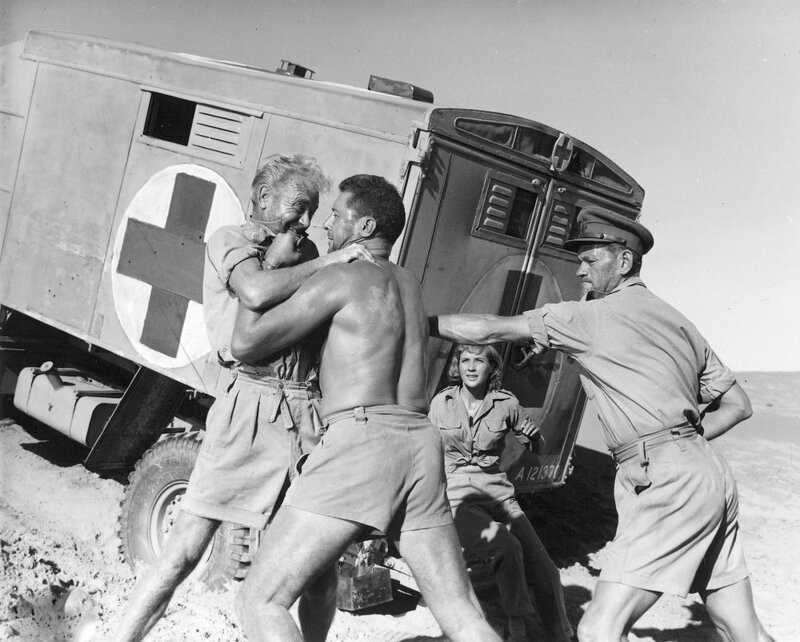 After the humiliating loss of Tobruk in WWII, Captain Anson (John Mills) and a small co-ed medical team use a battered ambulance to attempt the long drive back to safe British territory in Alexandria. On the way, they meet a stranded South African officer, Captain van der Poel (Anthony Quayle), who convinces them to take him along, bonding with Anson over a mutual love of “the drink.” Together they face multiple ordeals, from mines, machinery, and the invading Afrika Korps, that jeopardize their journey, and Anson’s subsequent wish to quaff a refreshing beer when it’s all over. ICE COLD IN ALEX began as a series of articles for The Saturday Evening Post by Christopher Landon, who served with the 51st Field Ambulance in North Africa during WWII; the articles were later collected into a popular novel, which he helped adapt with major changes for this film. 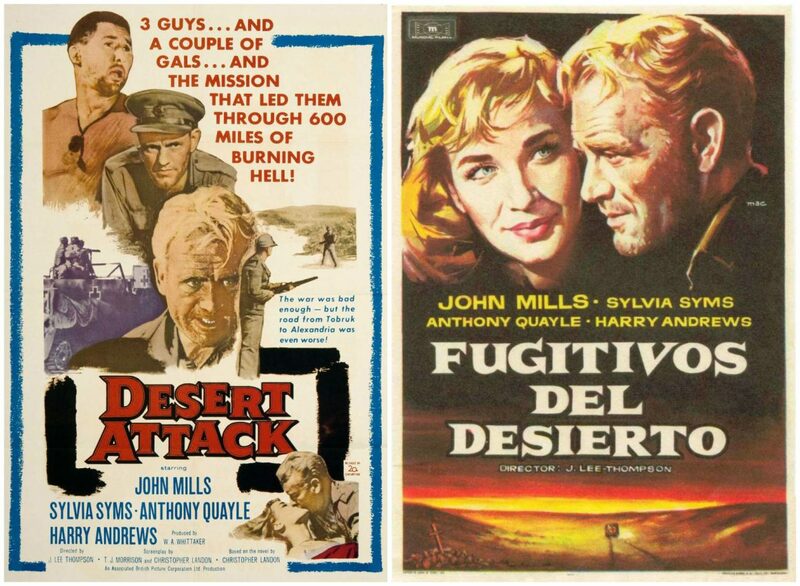 The movie was initially released in America as DESERT ATTACK hacked down to 76 minutes. Its popularity in the UK was so large and long-lived, clips were included in rival ‘80s TV commercials for Holstein Pils and Carlsberg beer.